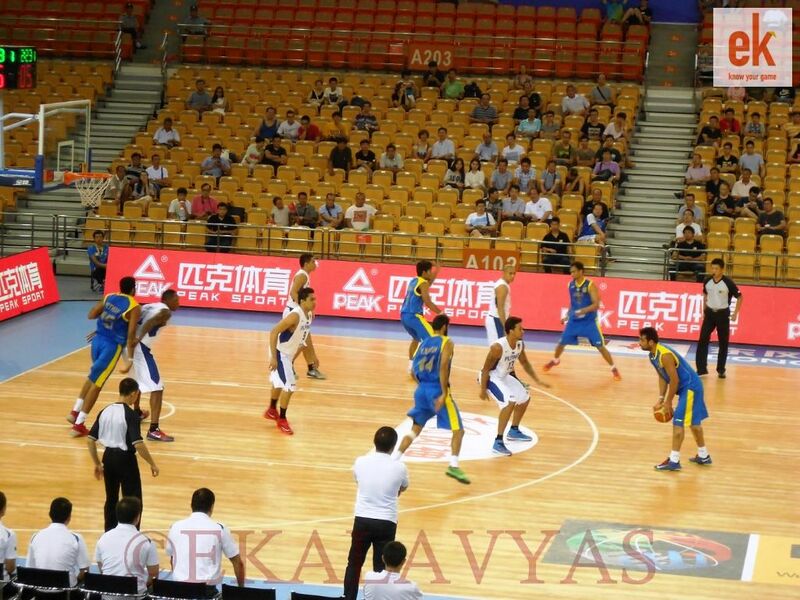 Wuhan (China): The Philippines did most of their good work in the first half – but as the game winded down, they needed to survive a furious rally by India to advance to the semi-finals. 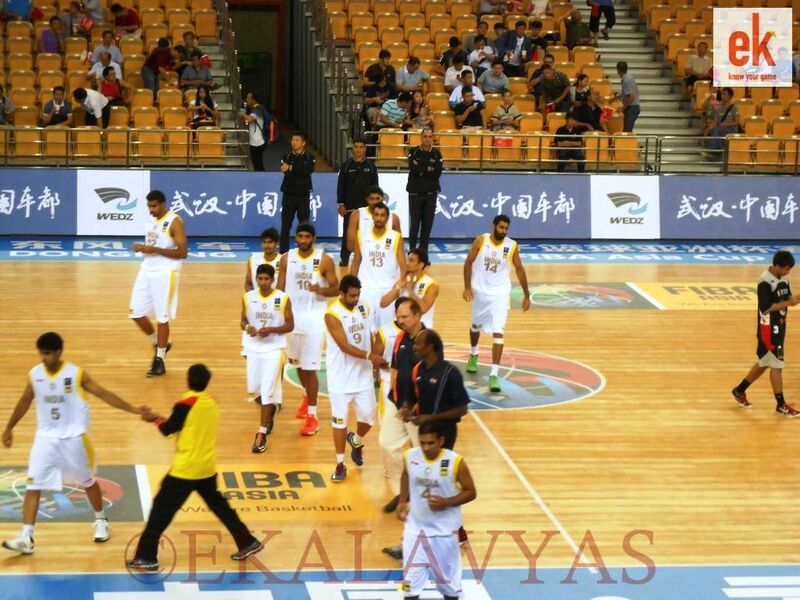 Down by 16 with five minutes to go against an Asian powerhouse, India battled their way back with an inspired 12-0 run to close the game, but it wouldn’t be enough as Philippines won the Quarter-Final clash 70-66 at the 5th FIBA Asia Cup at the Wuhan Sports Center. 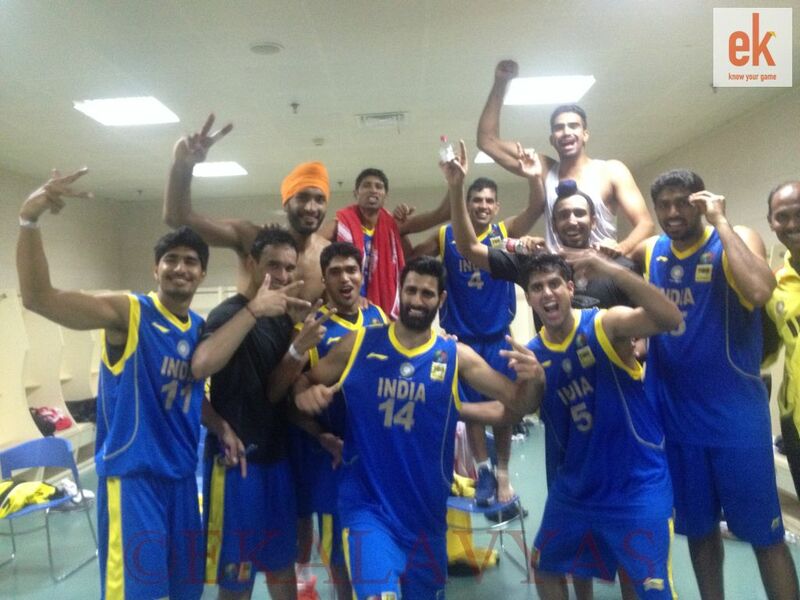 India was led by Amrit Pal Singh, who rocked the post with 20 points and 10 rebounds in a dominant performance. But his efforts wouldn’t be enough, as India dug themselves in a hole too deep in the first two periods. The end-game effort wouldn’t be enough. The first half belonged to the Philippines, who took a 12-point lead at halftime and seemed to be in their comfort zone at both ends of the floor. Paul John Dalistan (15) dominated proceedings from the perimeter while Marcus Douthit (14 points, 12 rebounds) left India looking for answers in the post. India improved after the halftime break, but, they truly didn’t find their spark for one last push until the last five minutes of the fourth quarter. It was here that they began to play a determined full-court press, leading their nervous opponents to commit several unforced errors. 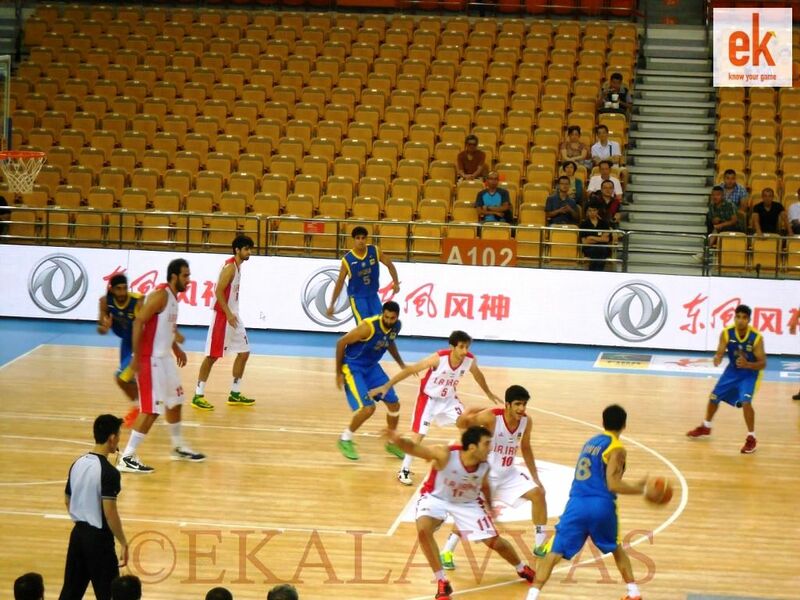 On the other end, India turned this newfound intensity into fastbreak layups or open three-pointers. They began to get to the free throw line more often and began to sink their free throws, too. Unfortunately, the wake-up call for India came too late, as they fell four points short of completing another historic win at this tournament. 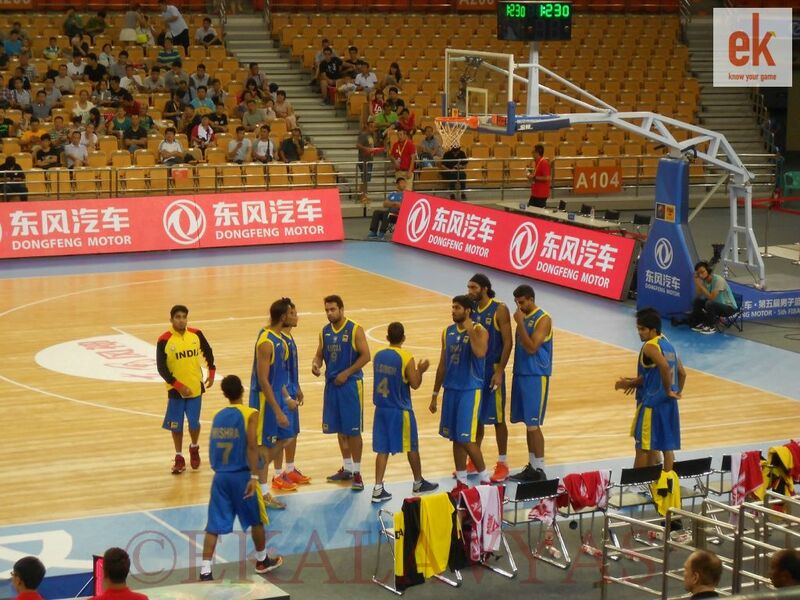 Earlier in the group stage, this India team had already defeated China for the first time in Indian Basketball history and given reigning champions Iran a run for their money. They might’ve lost today’s game to the Philippines, but their efforts will not go unappreciated. 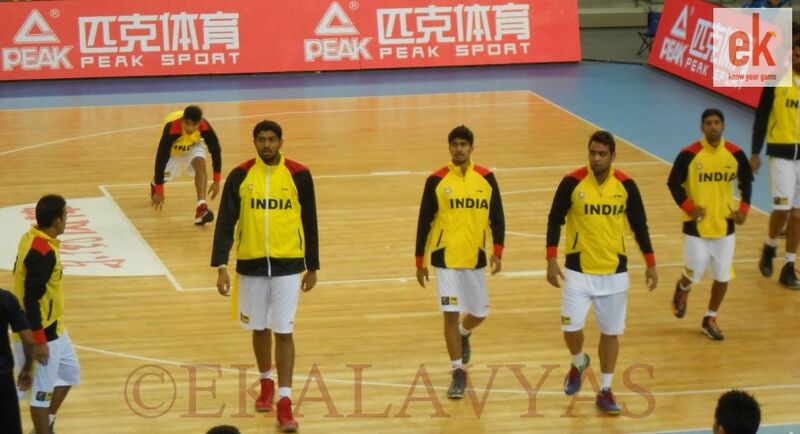 India will now take part in the 5-8th place games, starting with a game against Jordan tomorrow. 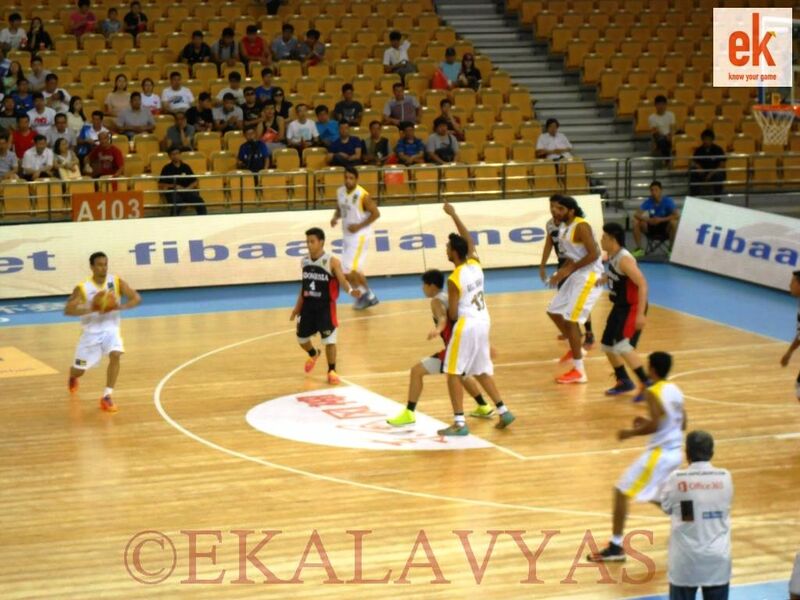 Philippines move on to the Semi-Final stage, where they will play against reigning champions Iran. 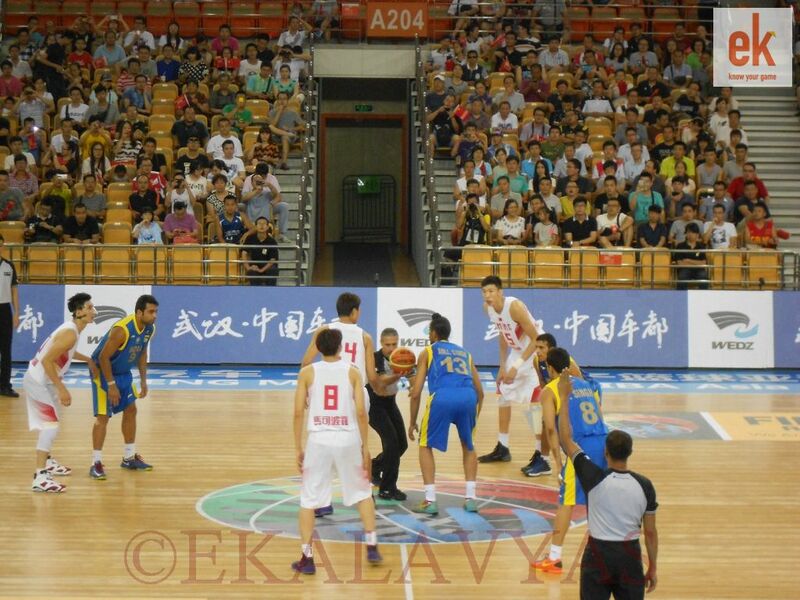 Hosts China will take on Chinese Taipei. 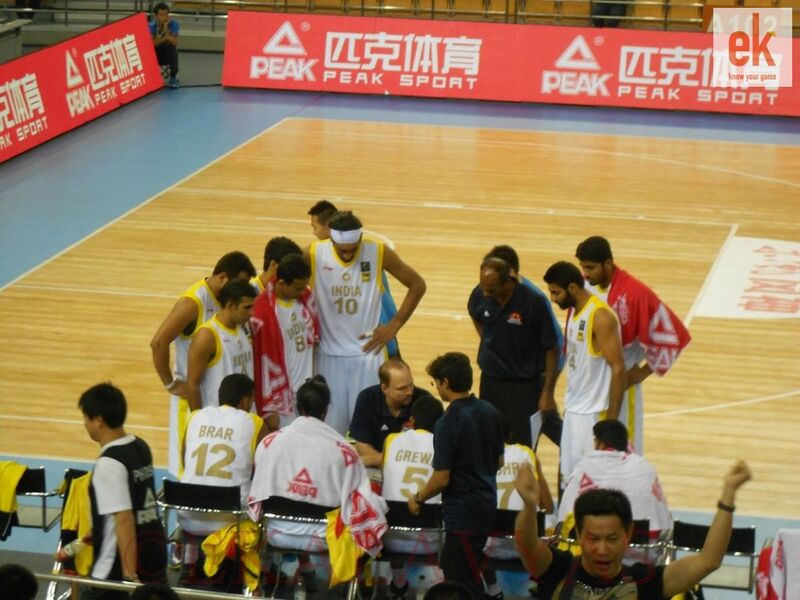 5th FIBA Asia Cup- Iran bounce back from early deficit to get past IndiaWithdrawal Symptoms? can u please snd ti scoresheet of India aftr this game. Sure..We do that after every game! Thanks for your comment. Thanks for this awesome page and play-by-play updates. All praises to your national team, lot were actually surprised by your basketball program development. 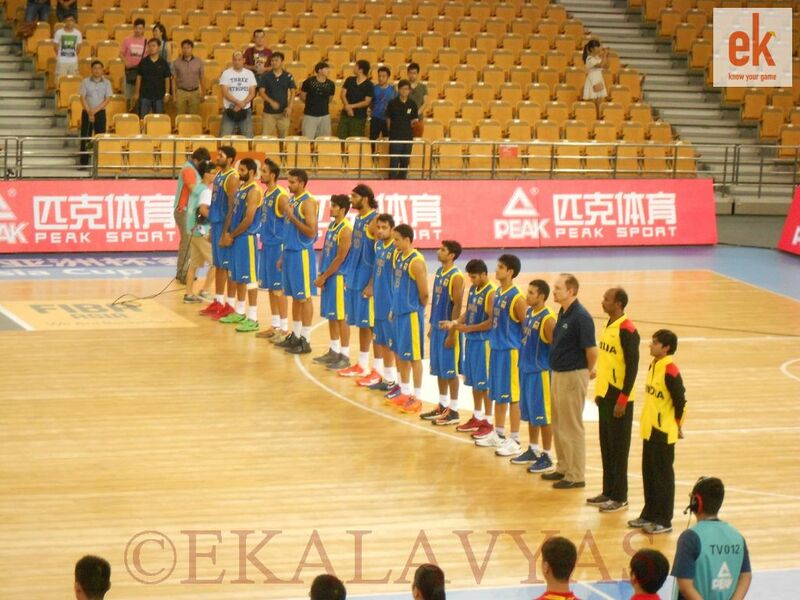 Isn’t satnam Singh in the team……… He would’ve been very helpful to prevent those offensive rebounds…….. And stop doutit too………..
And India needs to convert free throws better……. Waiting for a Indian comeback….. Trail 63-70 now, we can still win it. good game boys,keep it up, thanks to coach scott . Only if we had two more minutes………. 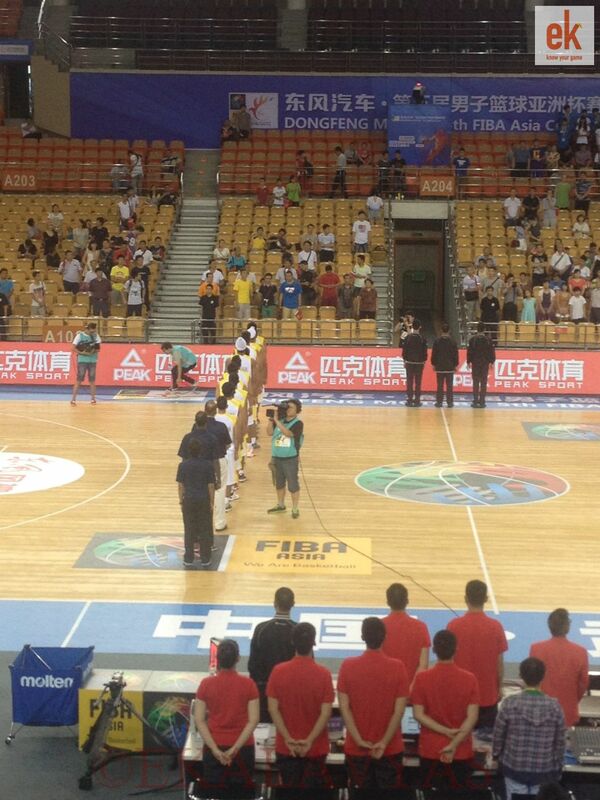 The free throws cost us the match……..